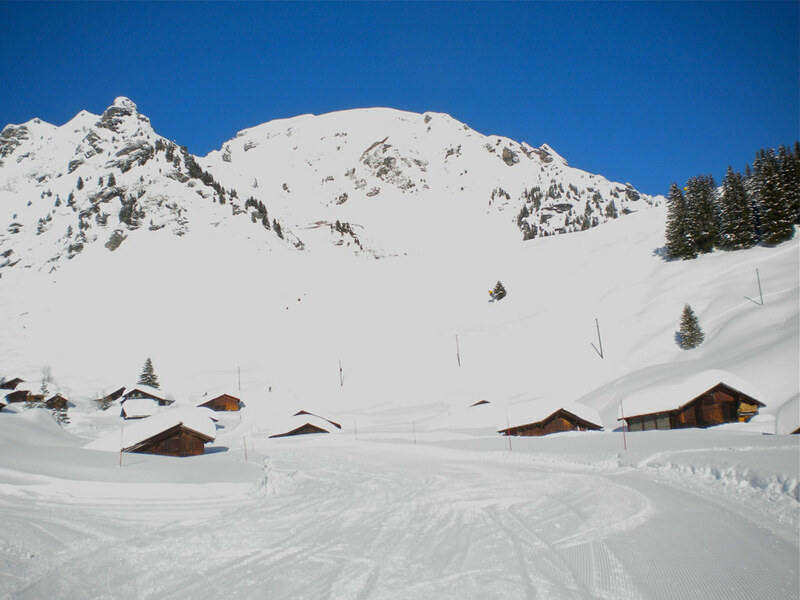 Beatenberg is a 7 km long village and actually consists of smaller villages Waldegg, Spirenwald and Schmocken. 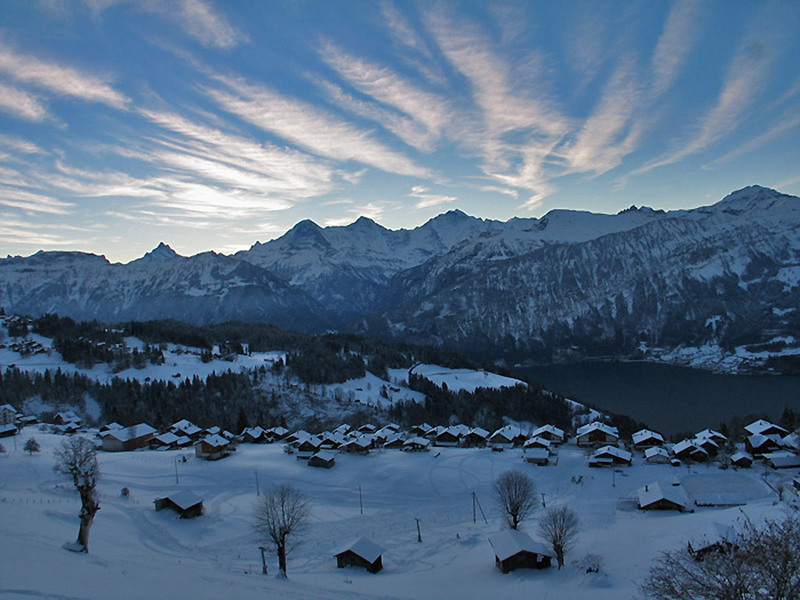 These three villages lie on a sunny plateau high above Lake Thun. 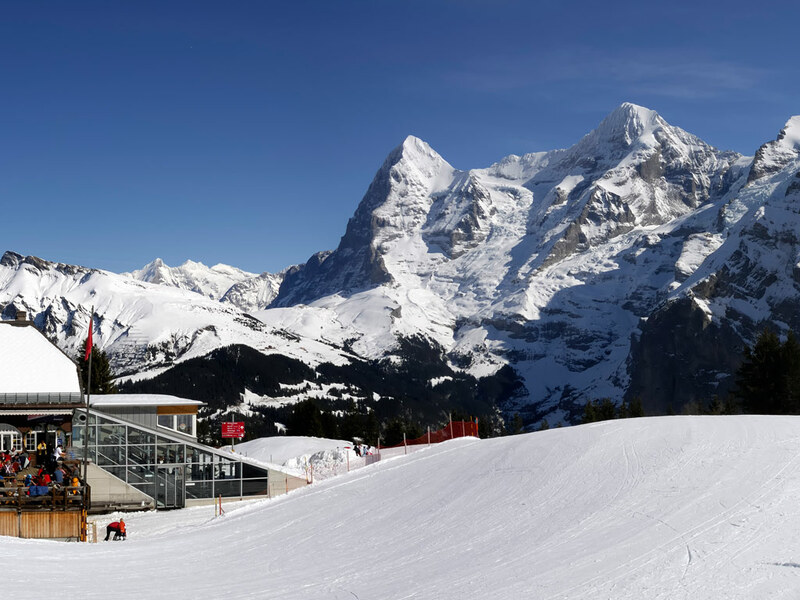 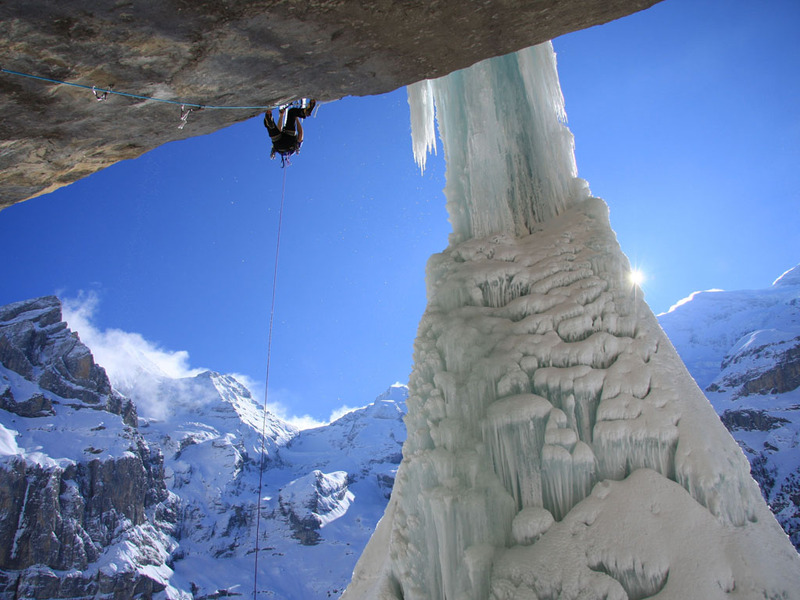 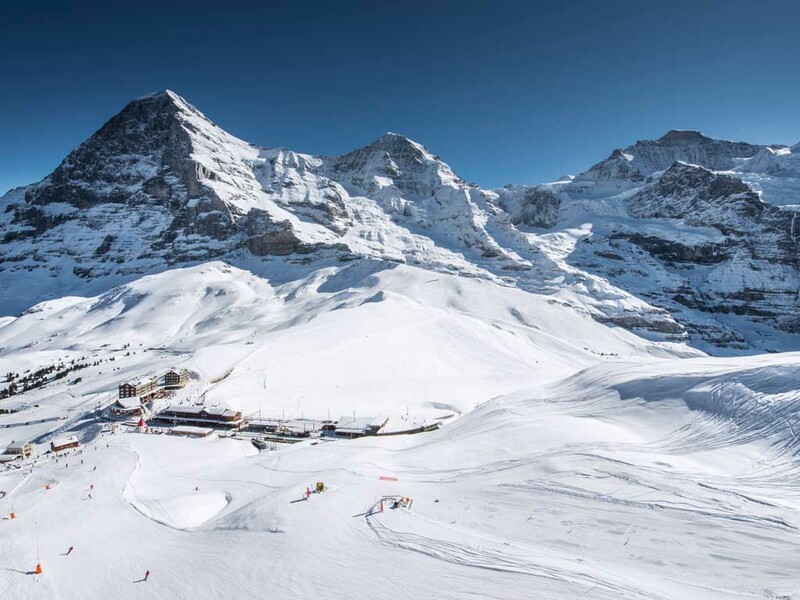 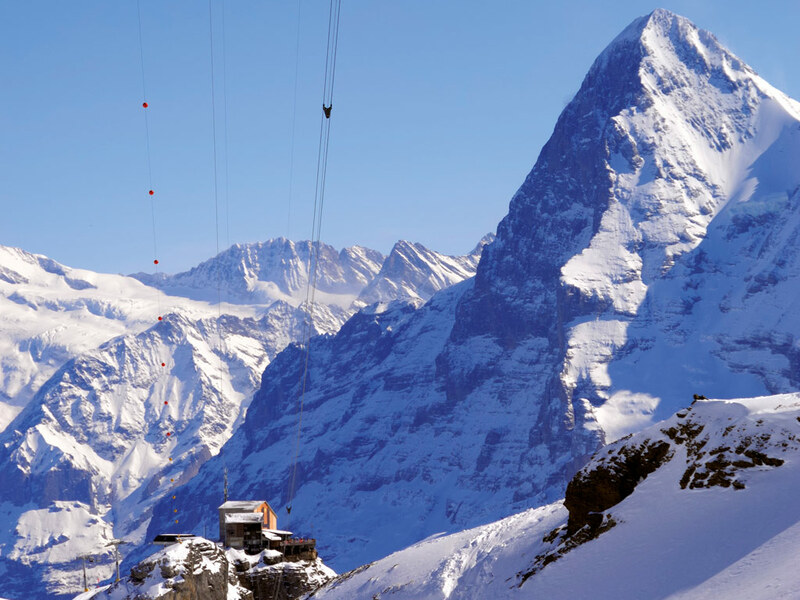 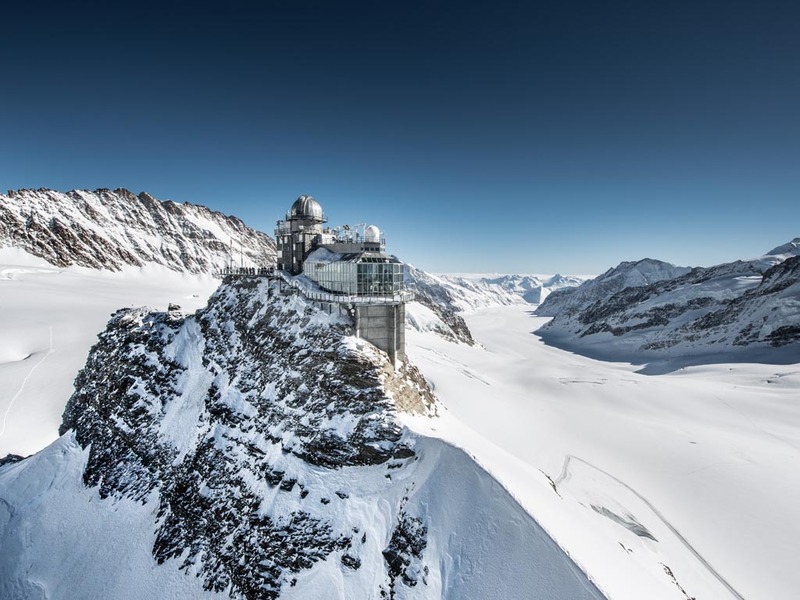 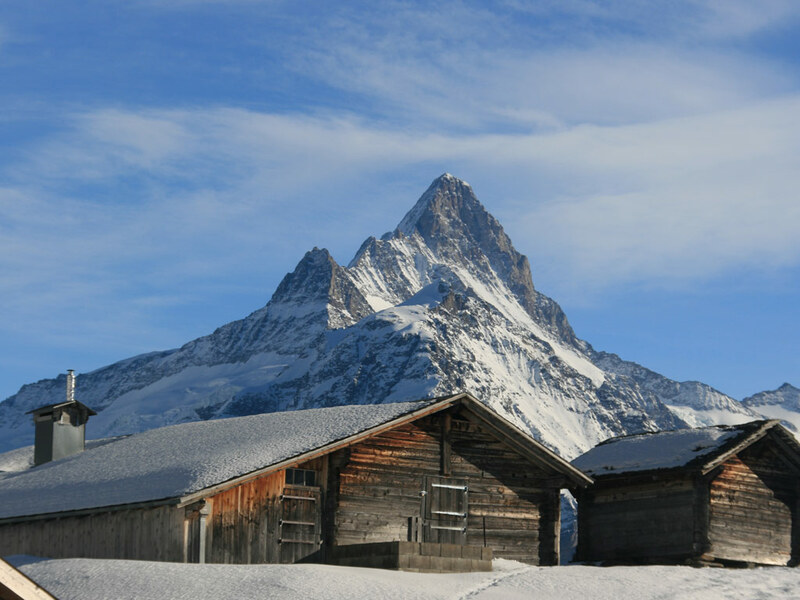 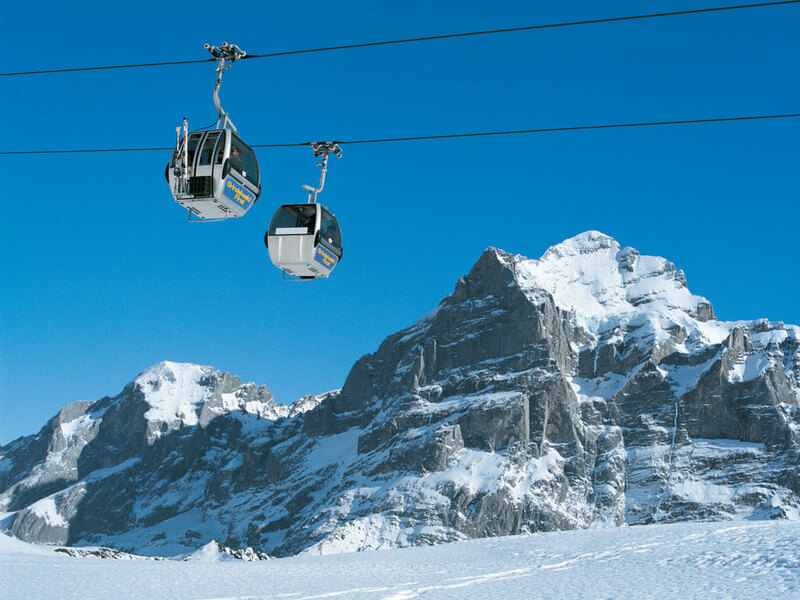 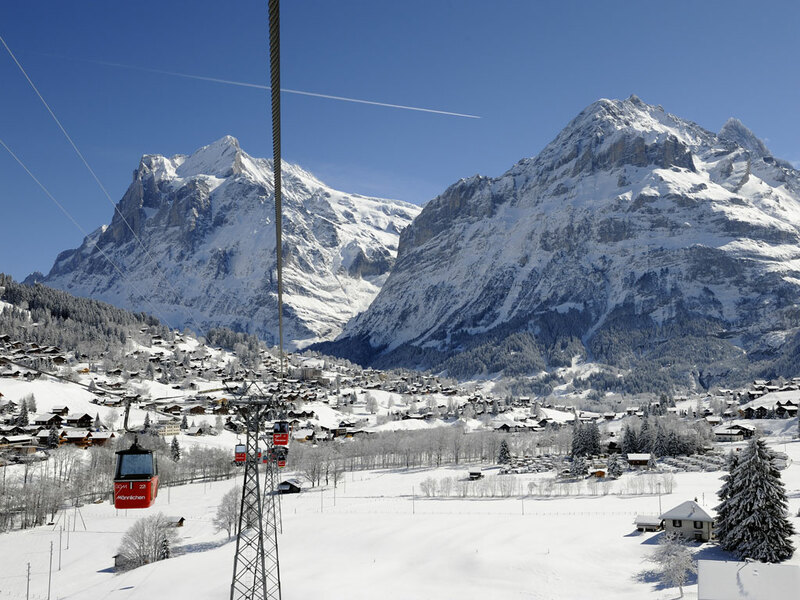 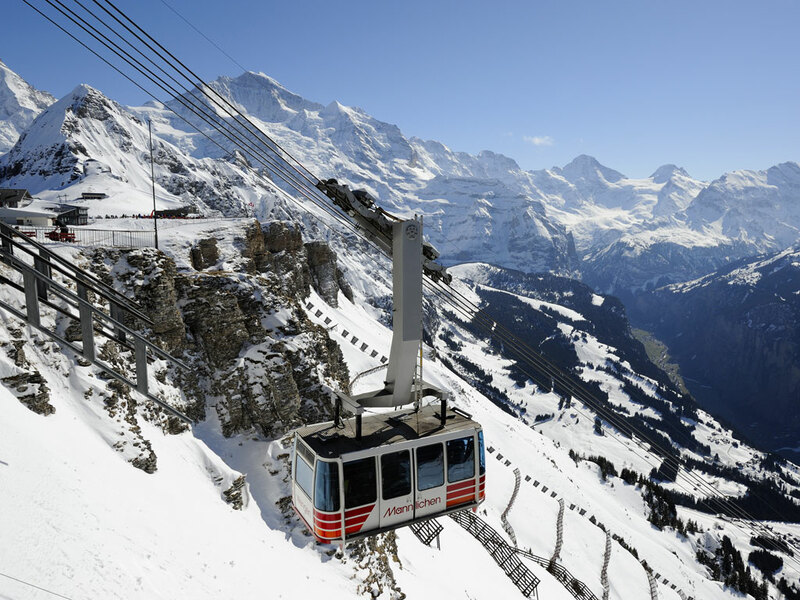 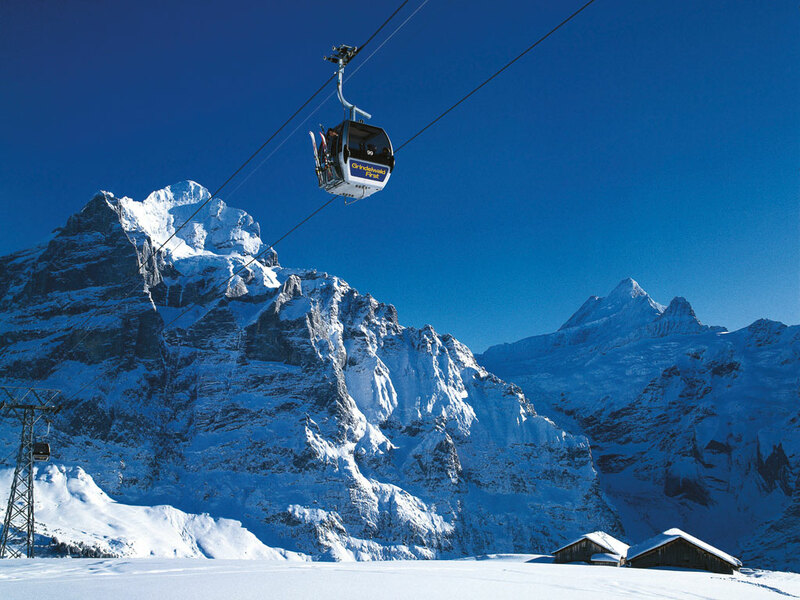 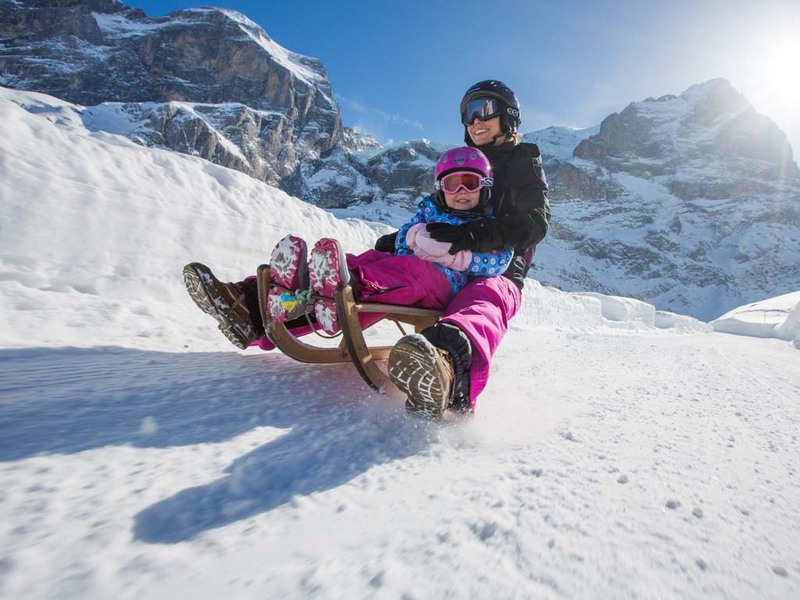 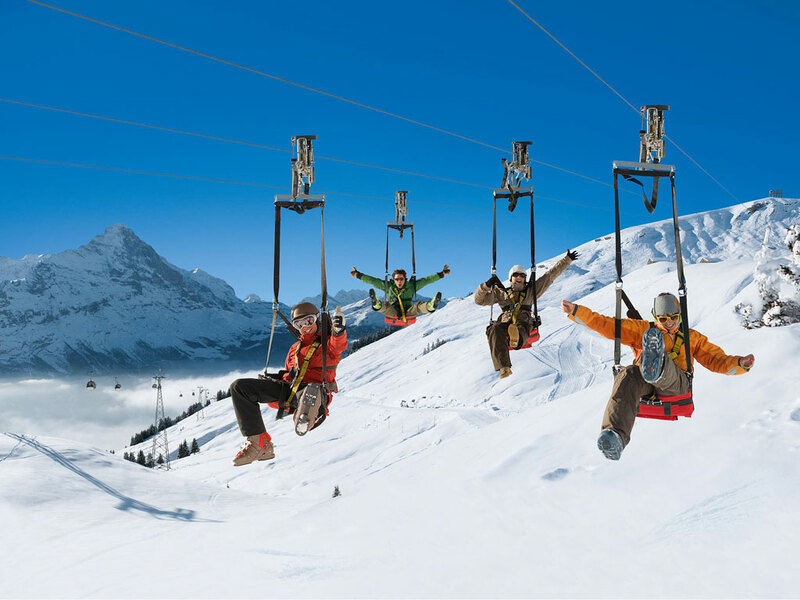 Beatenberg offers spectacular views of the Eiger, Mönch and the Jungfrau, the mighty four thousand meter peaks that rise above the ski resorts of Grindelwald and Wengen. 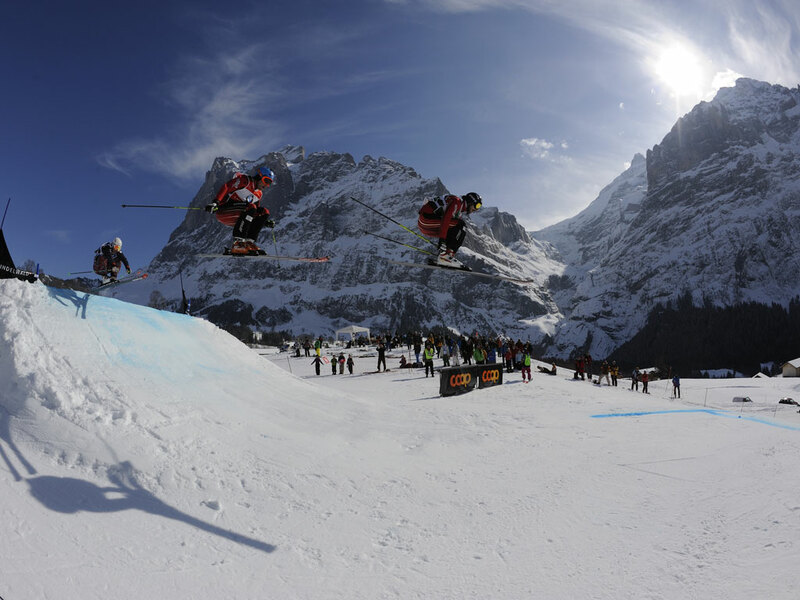 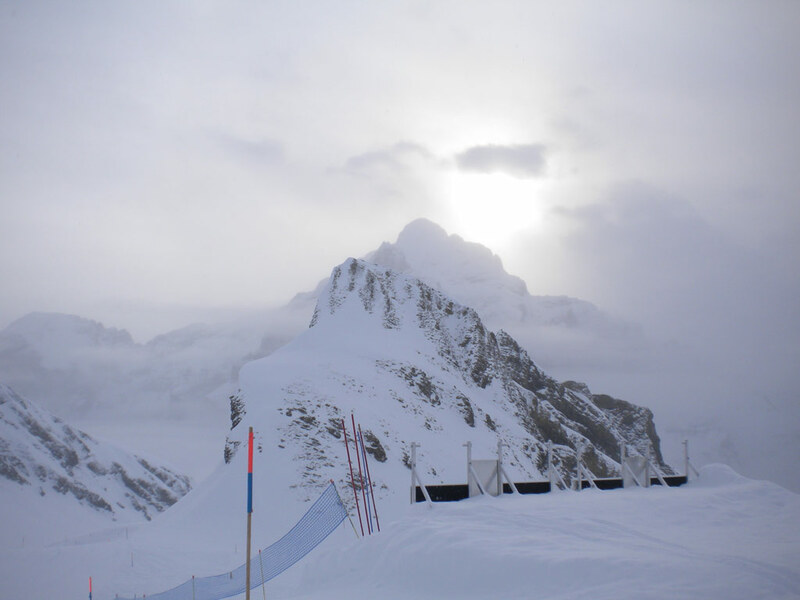 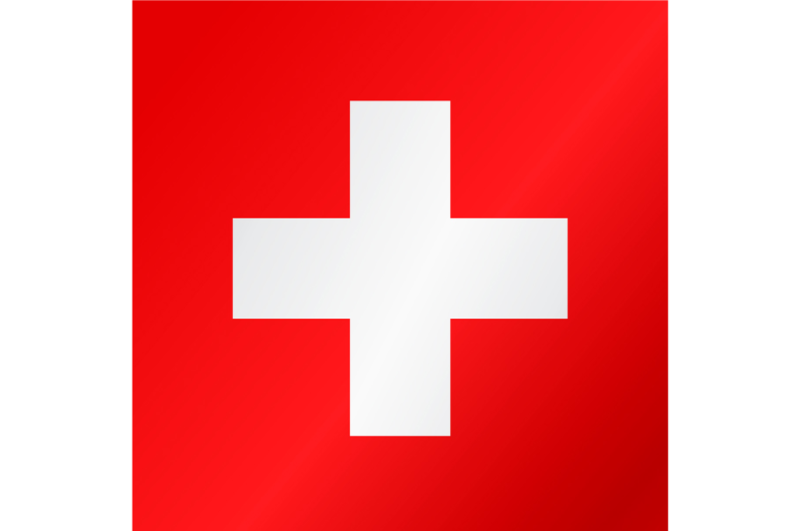 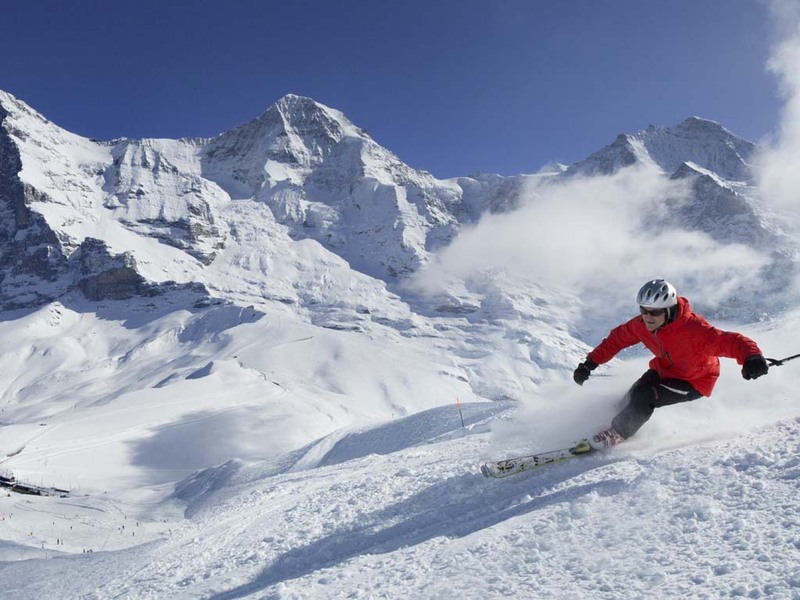 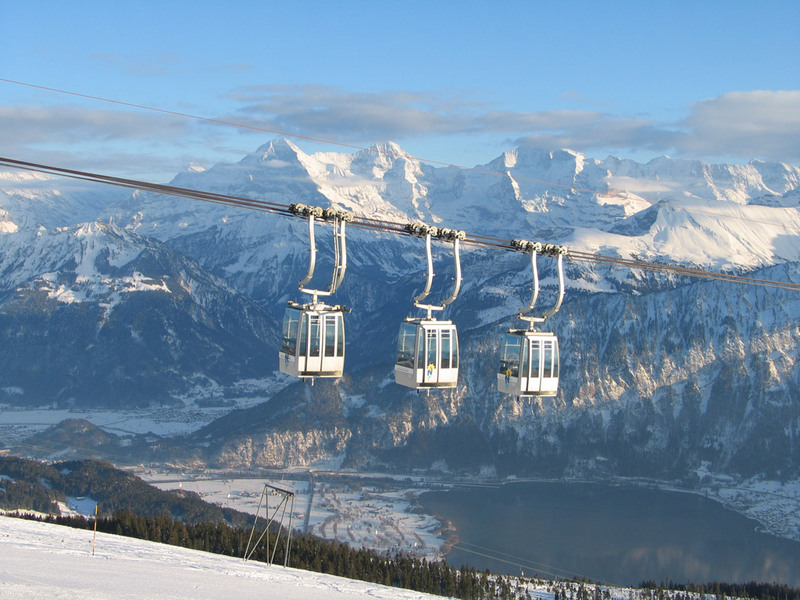 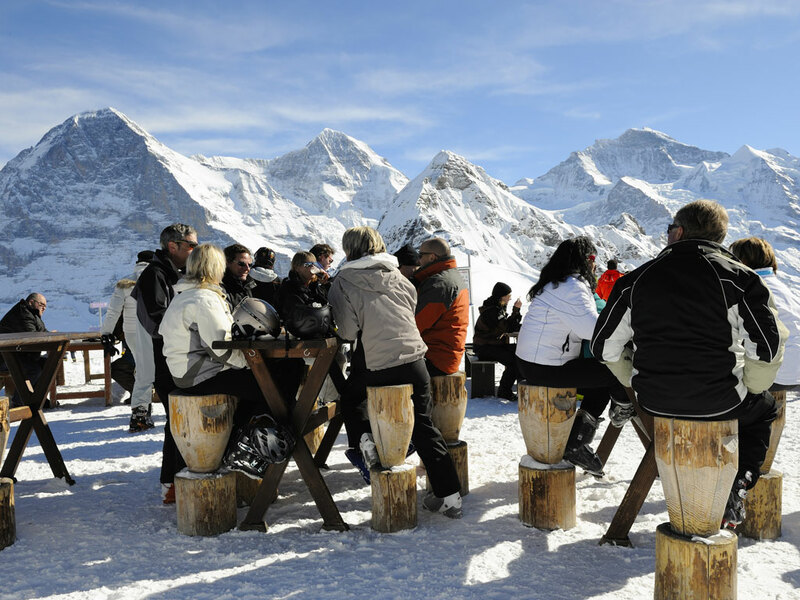 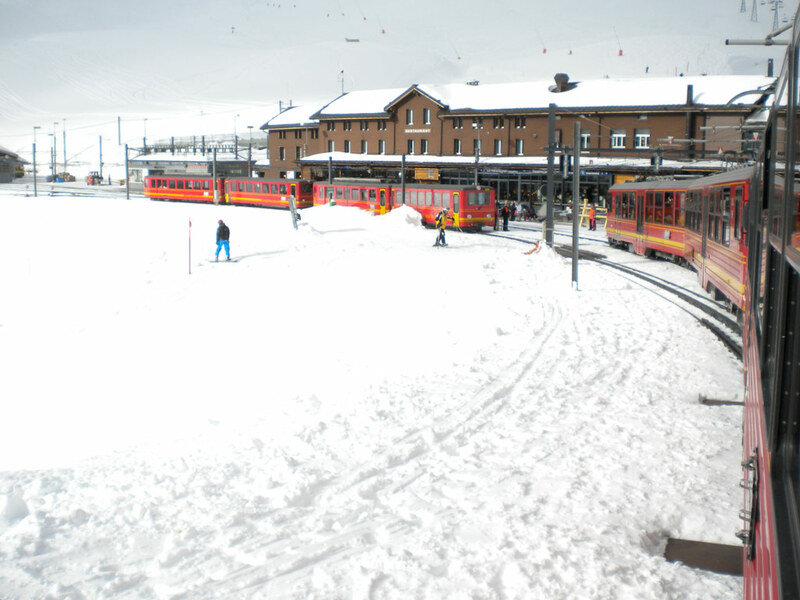 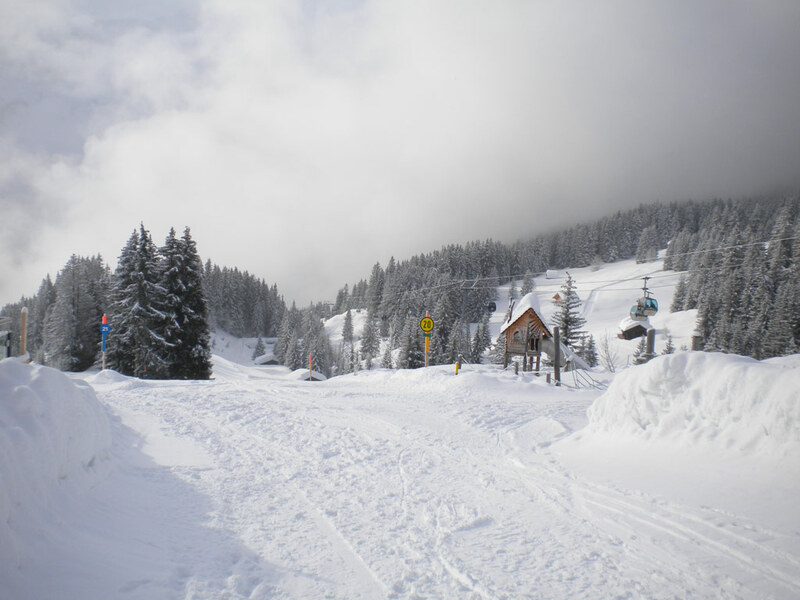 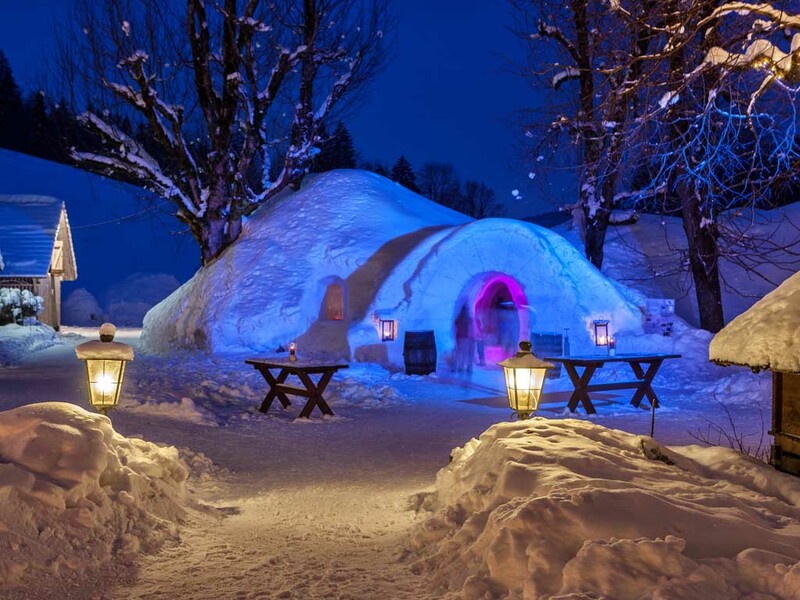 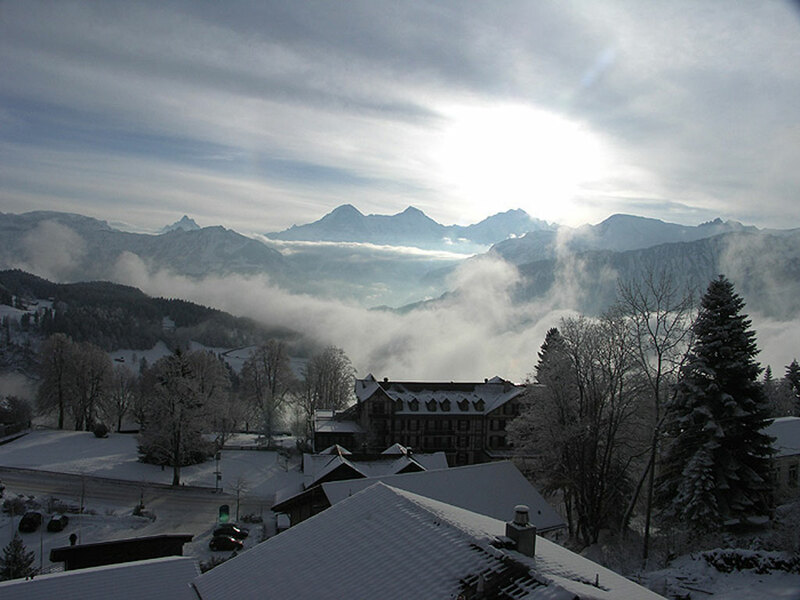 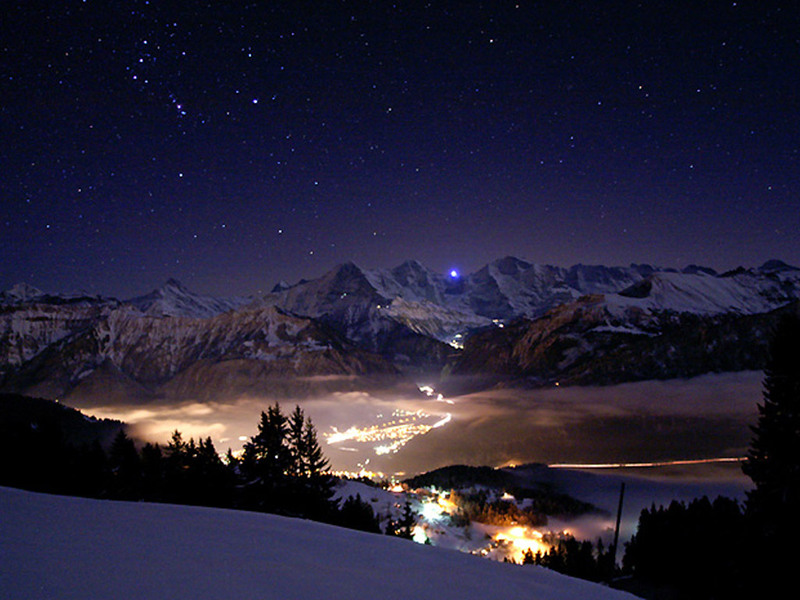 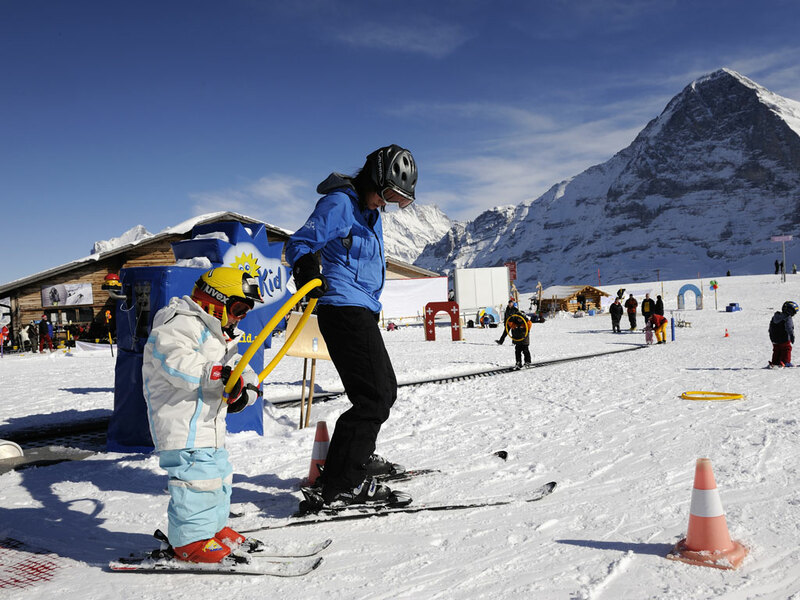 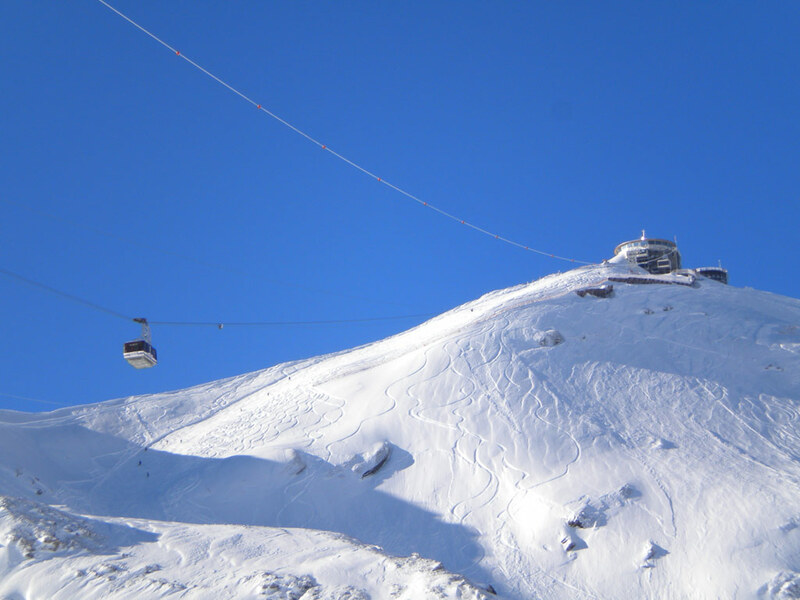 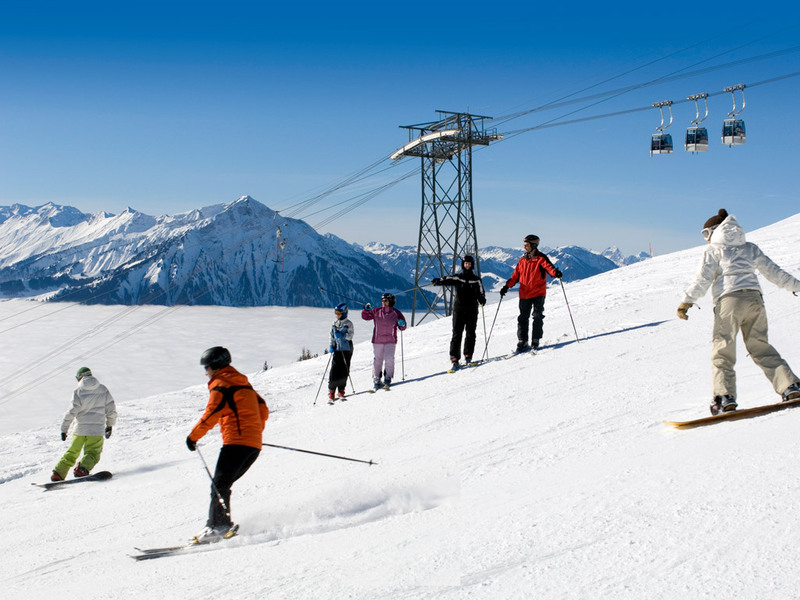 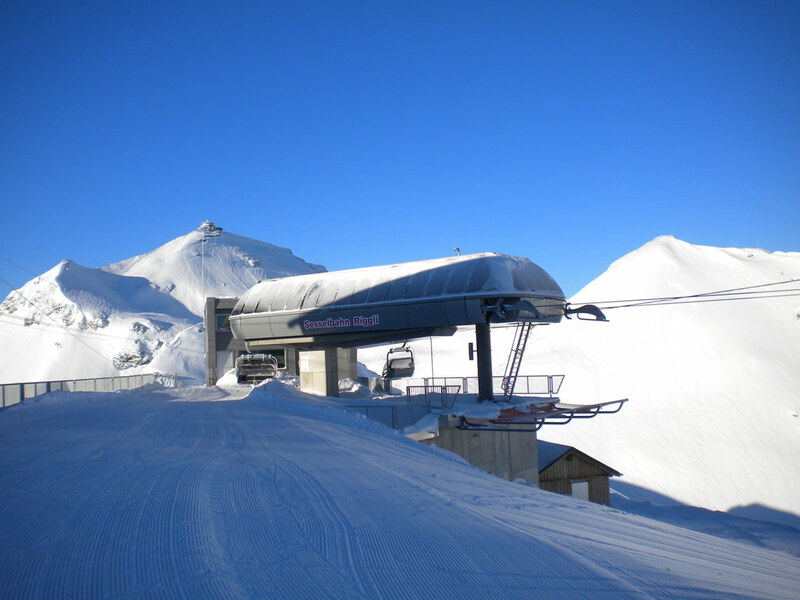 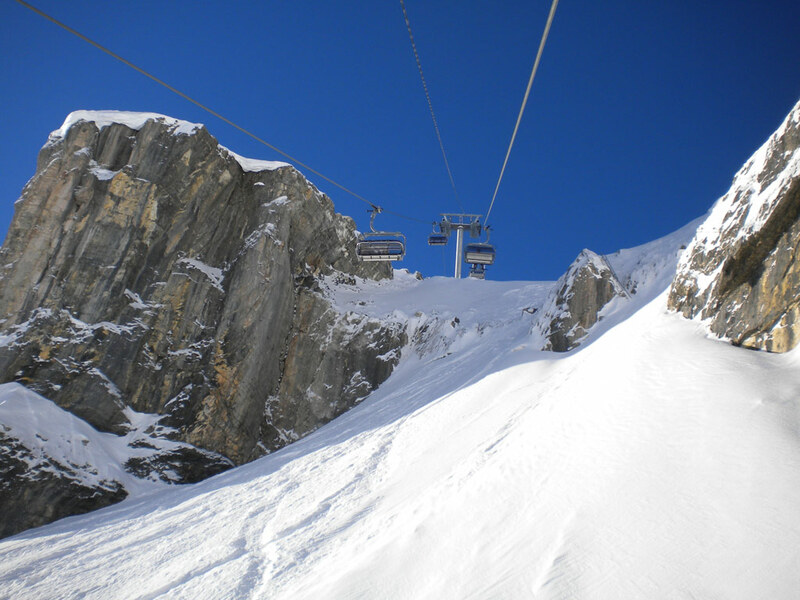 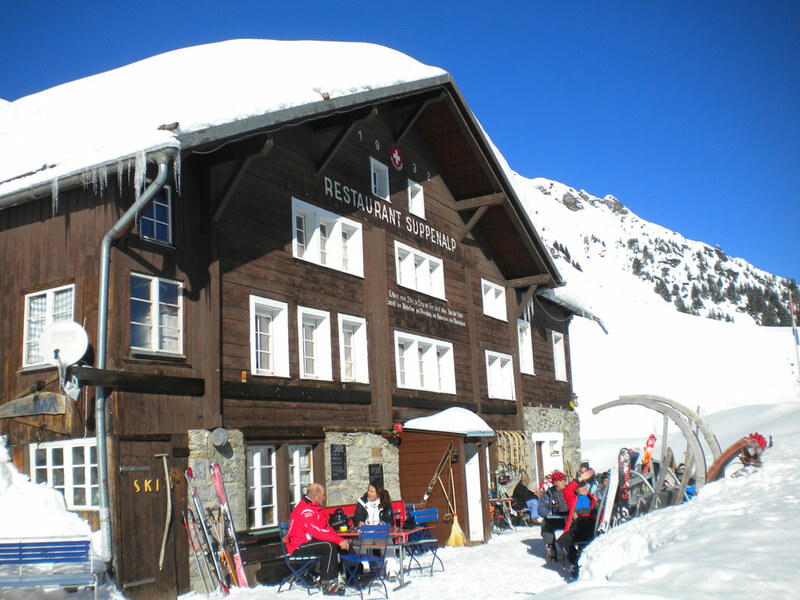 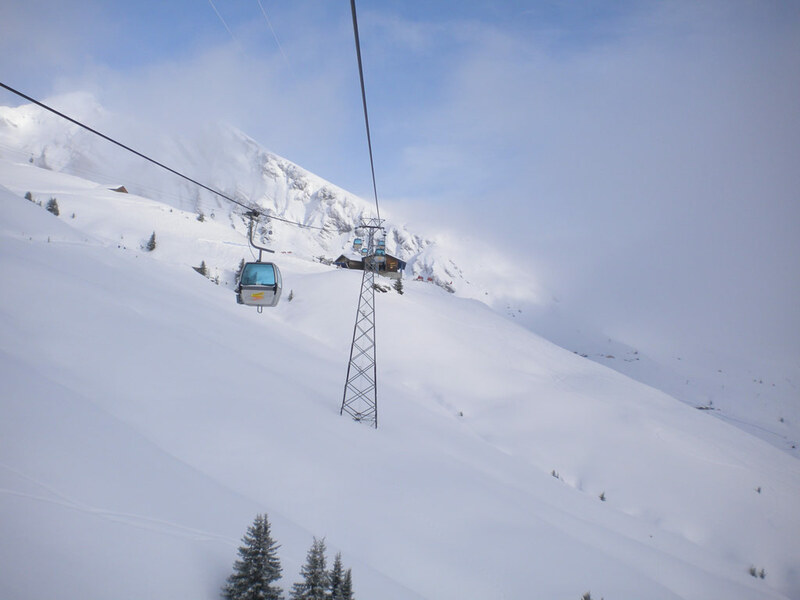 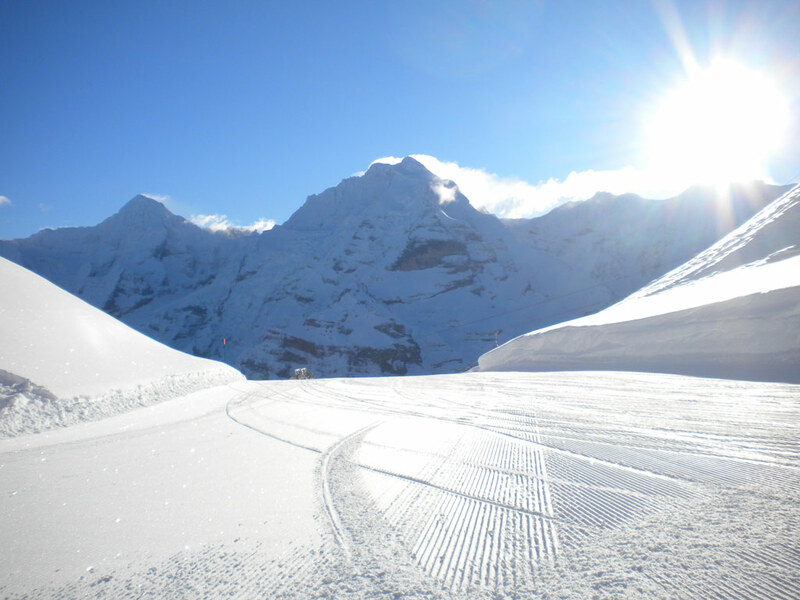 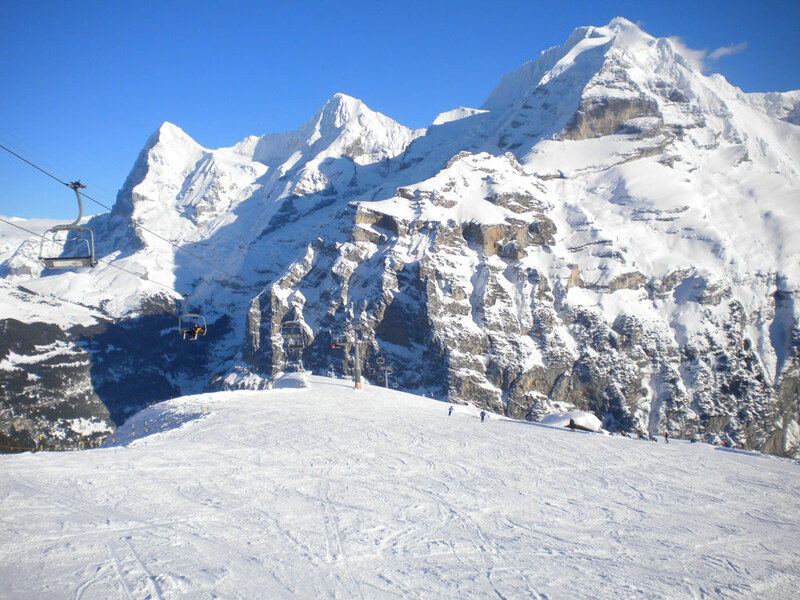 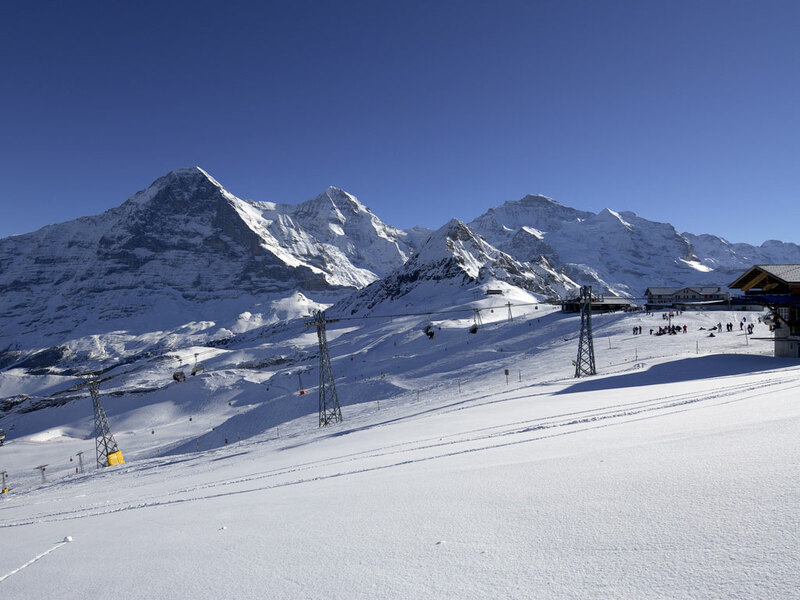 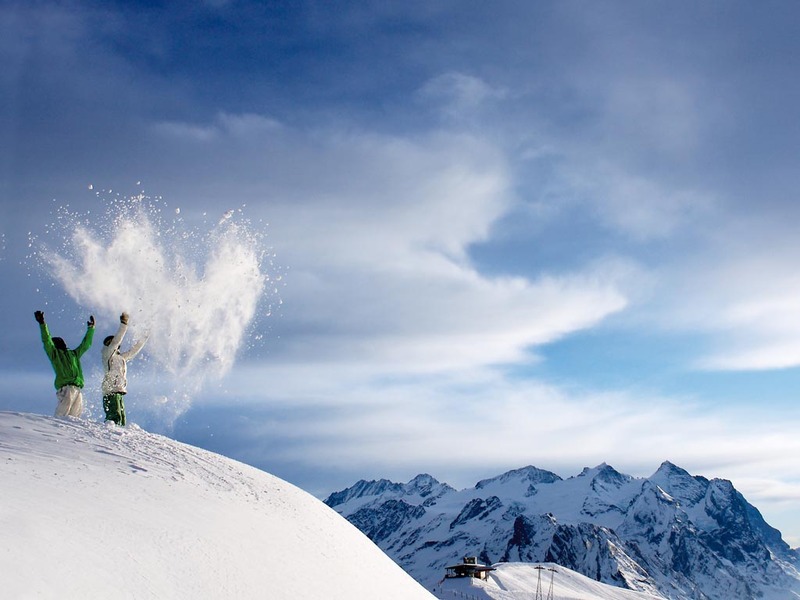 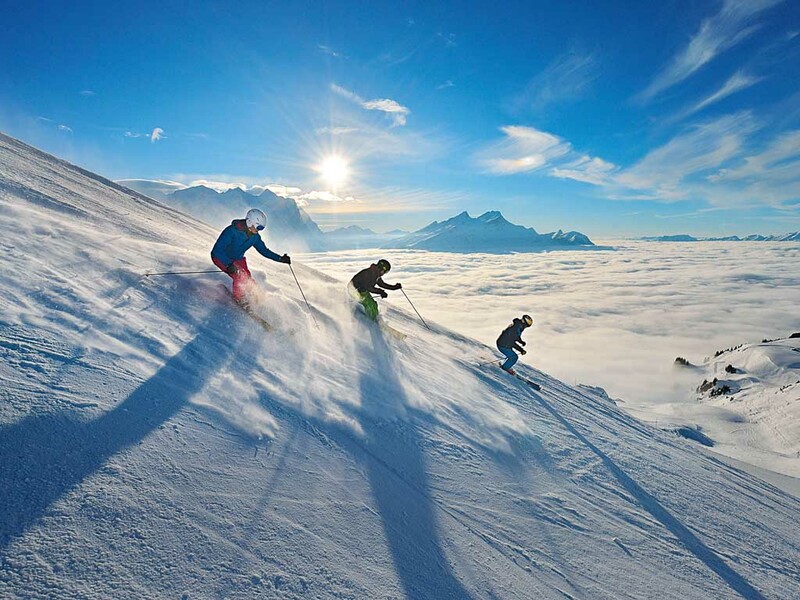 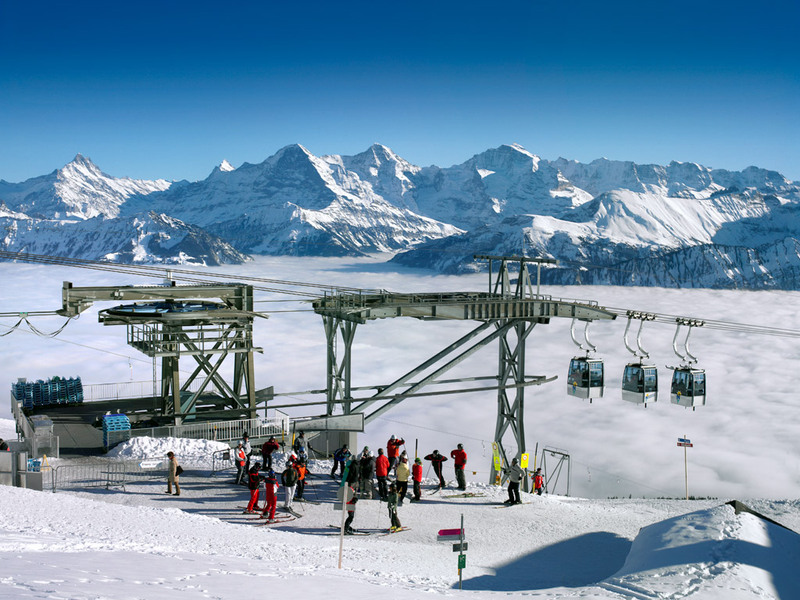 The skiing in Beatenberg is limited - there are two separate ski areas, Niederhorn and Hohwald, which total about 15 km of slopes.